The CRM system used by SDK provides the ability to personalize relationships with customers regardless of which employee is helping them. By maintaining customer profiles, each customer can be treated as an individual and not as a group. In this way, every employee can be better informed about each customer’s specific needs, transactions and history and provide easy access to electronic versions of hard copy communications via our online document warehouse. 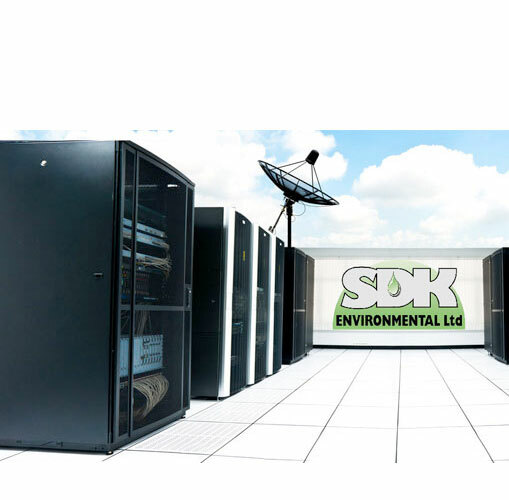 The SDK CRM system helps us adjust the level of our service to reflect, and react to, each customer’s requirements. It provides an essential way for understanding and reflecting the requirements of disadvantaged or hard-to-reach audiences in line with SDK policies. Better customer service is achieved through improved responsiveness and understanding, helps in building customer relations and improves customer communications. It also helps SDK with continuous feedback from the customers on the services they have received. This in turn facilitates the production of statistical information required to monitor and evaluate against our internal and external performance indicators. This data provides the basis for the production of bespoke statistical reporting for circulation to our strategic partners.